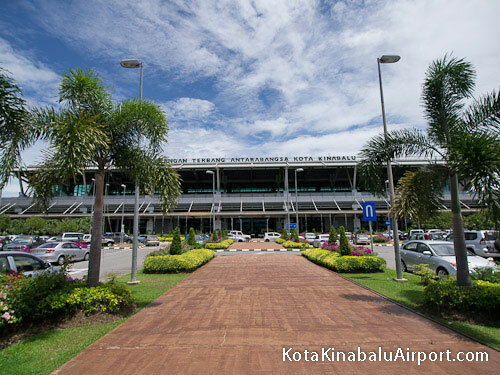 Kota Kinabalu International Airport serves the city of Kota Kinabalu, the state capital of Sabah, Malaysia. It is located about 8 km southwest of the city centre. 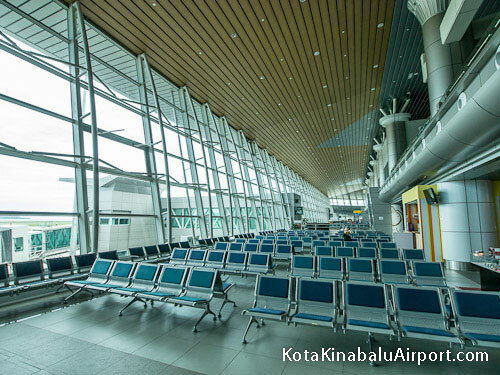 It is the second busiest airport in Malaysia. 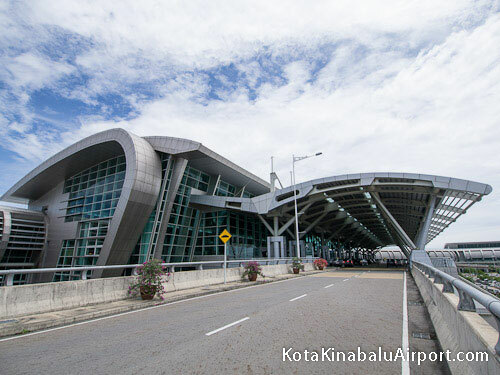 The airport is the main gateway into the state of Sabah and into Borneo island. The new terminal building (Terminal 1) opened in 2008 offers all the conveniences of a modern airport, including a variety of shopping and dining venues.